Affording all brides the opportunity to hire a hairstyling and makeup service of the highest professional quality, the team with The Bride to be is committed to helping all customers look great for their wedding ceremonies and celebrations. The hairstyling and makeup-related needs of the bride and her bridal party will be thoroughly attended to, and the final product is sure to be stunning. Included in the standard wedding package are comprehensive makeup and hairstyling services for you and your entire bridal party. Large groups are also catered to as this business regularly enlists the help of additional stylists for special occasions. 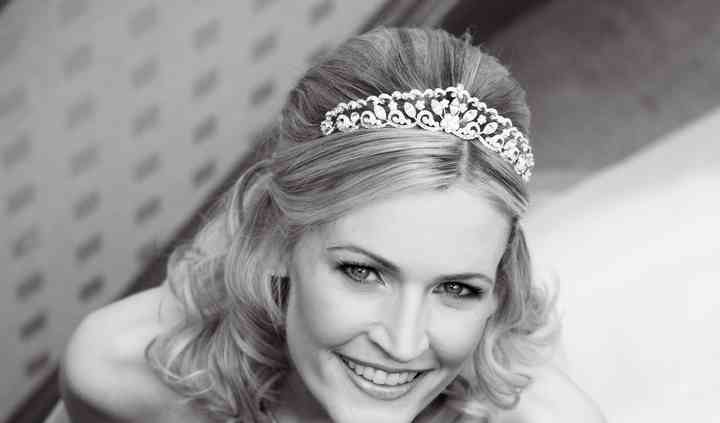 The Bride to be offers a bridal trial lasting 2 hours. During this period, you may select from a wide array of lovely and elegant headdresses and small veils to complete your look for the day's events. The team will do everything they can to make you feel comfortable and confident that your styling needs are in good hands.